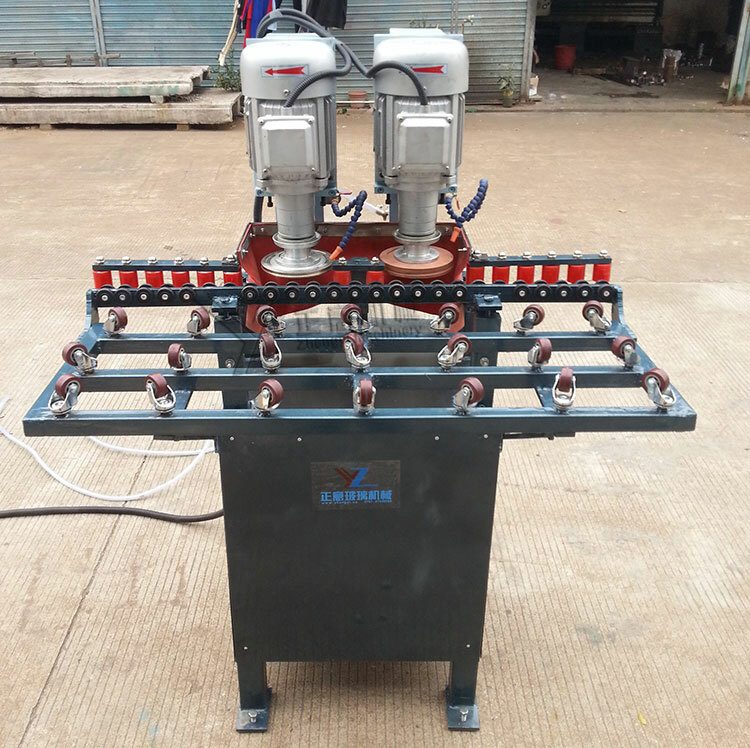 ZSP cross belt glass grinding machine equipped with two motors for driving two sand belts to process glass edge. Manual operation, it is facile for glass sharp edging cornered grinding and corner grinding quickly. Suitable for glass doors, windows and the glass before tempering. 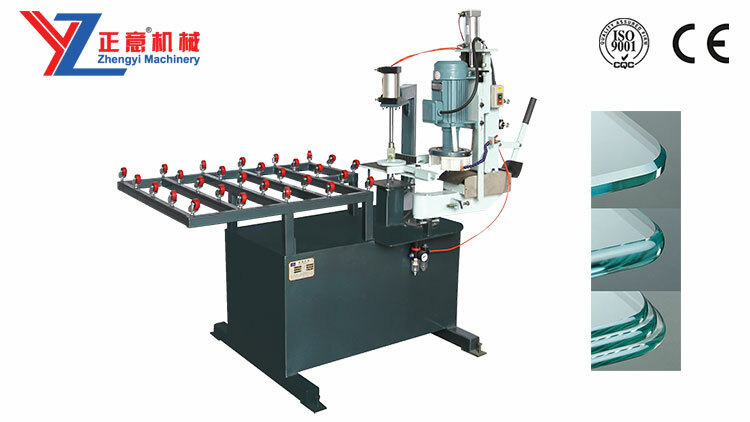 Our company has successfully designed and manufactured the first-class features of the glass grinding machine at the lowest possible price. We have qualified and committed personnel to provide the world-class glass deep processing equipment based on ever-increasing requirements of our customers. 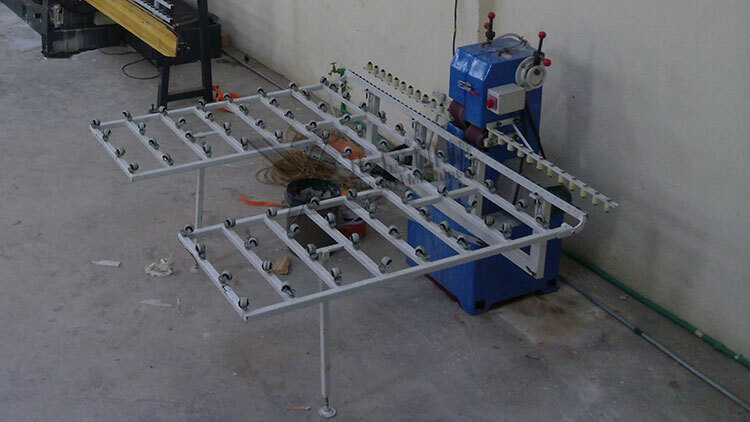 We are known by the overall quality of our glass machine solutions. Every feature of the glass grinder plays an important role behind the overall quality and efficiency of operation. We understand this fact and feel conscious on all elements of the glass grinder. Our glass grinders efficiently shape and smooth the overall edges of any glass piece. If you search for the latest design of the glass grinding machine available for sale at the most competitive price, then you can directly get in touch with us. We are here to provide the most outstanding glass grinding machines at the cheapest possible prices with an objective to make our customers happy. 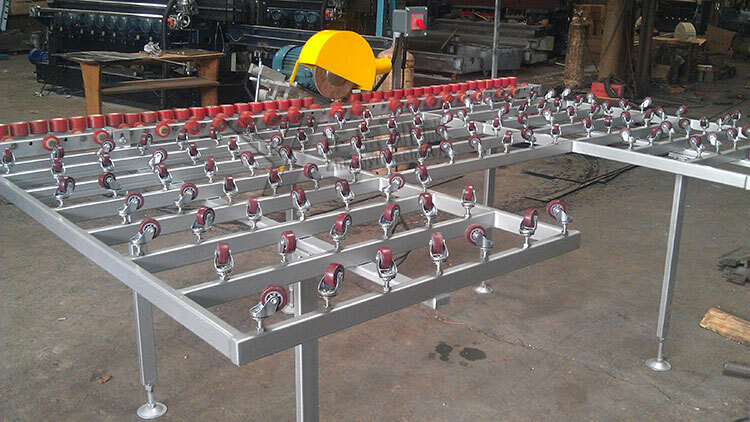 Our glass grinding machines get ever-increasing popularity throughout the world in recent times. Some of the foremost reasons behind this popularity are as follows. The most efficient driving of two sand belts. An appropriate glass edge processing. Sharp edging cornered grinding function. Appropriate for glass before tempering, windows and glass doors. 1 to 50mm thickness support. 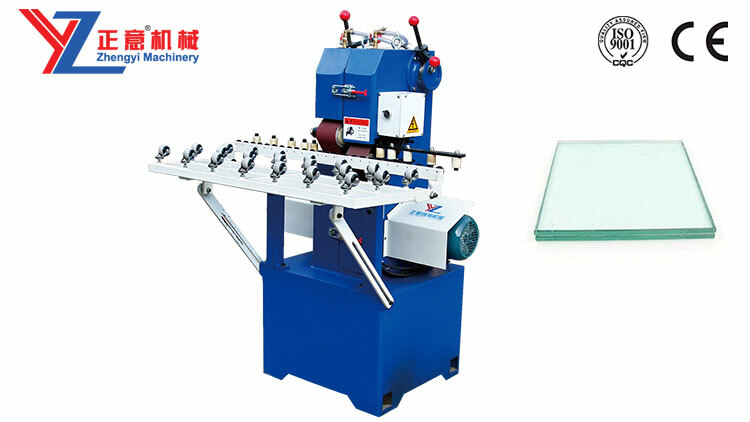 We enhance our proficiency to design and develop a wide range of glass grinding machine in recent times. We invest in the most modern resources for successfully enhancing every aspect of our machines and fulfilling overall expectations of customers. As a beginner to the glass grinders, you may have some doubts and seek the professional guidance to clarify such doubts. You can directly get in touch with our friendly customer support team at any time you like to improve your proficiency for investing in the best suitable glass grinder. We listen to every requirement of our customers and guide our customers to choose and buy the most suitable glass grinder after a comprehensive analysis of loads of important factors. We suggest you that considering the total volume of work, budget and other important things before focusing on the latest collection of glass grinders for sale. We reveal crystal clear images and specifications of our glass grinding machine on online. These details assist all new visitors to our website and make a decision for glass grinding machine shopping.